1. Insert a USB stick with at least 2GB of free space. 2. 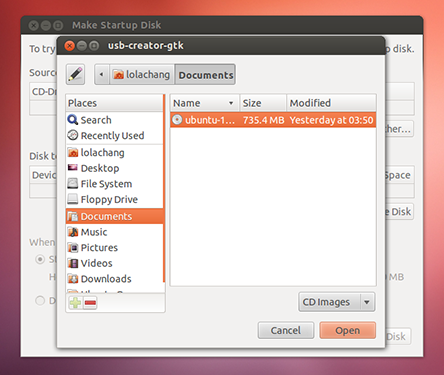 Open the dash and search for Startup Disk Creator. 3. 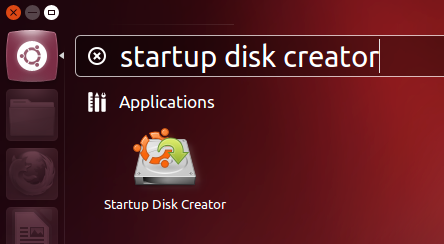 Select the Startup Disk Creator to launch the app. 4. Click ‘Other’ to choose the downloaded ISO file. 5. Select the file and click ‘Open’. 6. 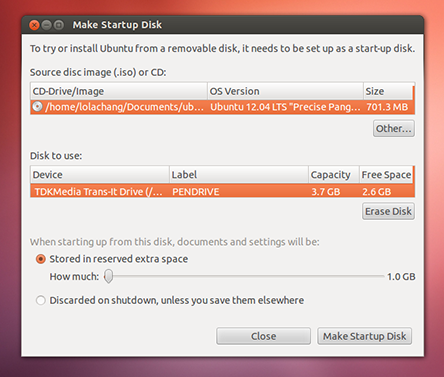 Select the USB stick in the bottom box and click ‘Make Startup Disk’. That’s it! When the process completes, you’ll be ready to restart your computer and begin installing Ubuntu from the USB Stick.